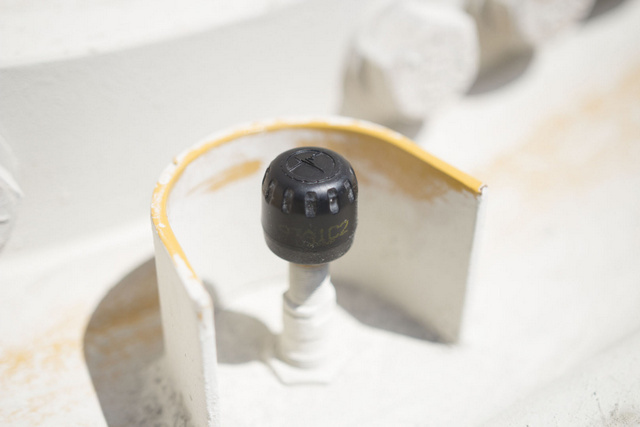 Bridgestone Americas Inc. just announced it is expanding its portfolio of industry-leading technology solutions with PressureStat, a tire pressure monitoring system (TPMS) launched for off-the-road (OTR) tires in the construction, quarry, underground hard rock and port industries. 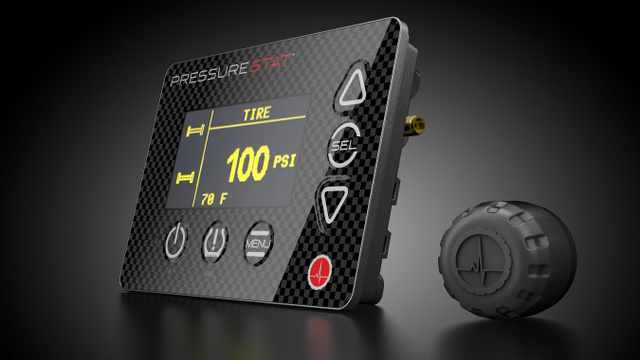 The PressureStat system is easy to use and provides instant access to important tire pressure and temperature data, allowing customers to accurately manage tire pressure on a real-time basis. For more info on Bridgestone, roll through this link. Like a boss!